Domain name is a unique word or words, usually associated with an IP address, that represents a special place on the Internet. You need a domain name because it gives a name and an identity to a business on the Internet. 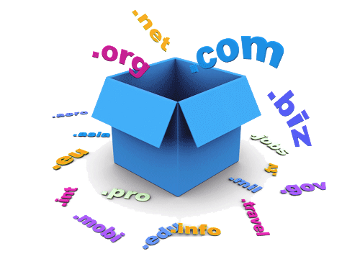 Domain names are the goodwill of your website and we always appreciate them with our prompt Domain registration services. We provide Domain registration, renewal and transfer from different registrars, according to the policy of ICCAN and Respective Registrar. Email Hosting is an Internet hosting service that runs specifically for email servers. As per the prevailing trends,the majority of communication in written form is done through Email. Email hosting has become very important for all types of businesses. 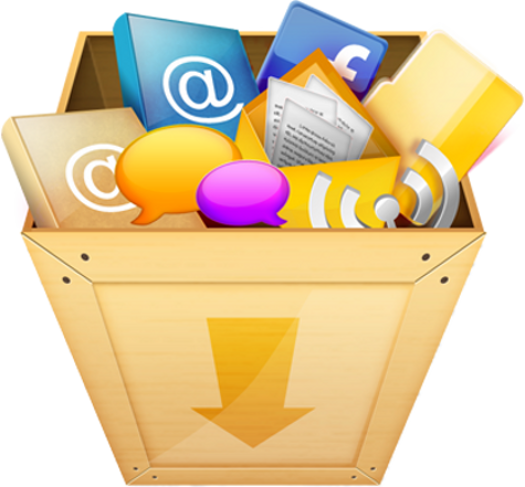 Our Email service eliminates the need for businesses to manage their email in-house. When you outsource your email service to Bicnet Infotech your emails are processed through secure and reliable servers with 100% uptime Email Service. BicneT Infoservices Pvt Ltd is leading Web Hosting company of India. We provide web hosting services to thousands of domains. 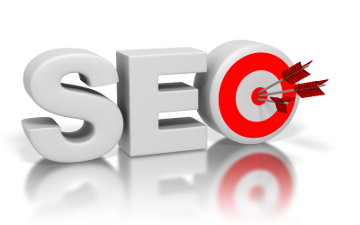 Our Web hosting plans are designed to include most of the features you are looking into your budget. 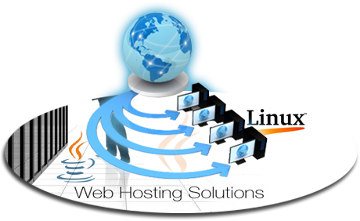 We specialize and offer only Linux based hosting solutions for people who demand their website reside on fast, reliable servers with the most stable operating system in the world. Bicnet Infoservices Pvt. Ltd., Mumbai-India conceptualized in 1995 has emerged as the new technology leader in providing Domain name registration, Cloud based Email Hosting Services, Linux hosting solutions, VOIP Solutions and Android Application development and training. Due to our simple and comprehensive approach we have corporate clients in Mumbai and Globally. Bicnet Infoservices Mumbai delivers cutting edge products and services that offer the best value to the customer. Bicnet Infoservices Mumbai is committed to fair business policies that help build lasting relationships with Customers. Our vision is profitable growth for us and our clients through exceptional customer services, superior quality, dynamic innovation and most dedicated commitment.